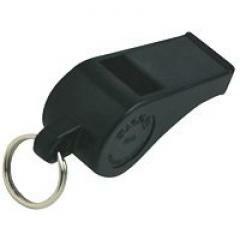 Great whistles. Small and loud. Just as I desired.